Welcome to Noodle Performance Arts in Cheshire! 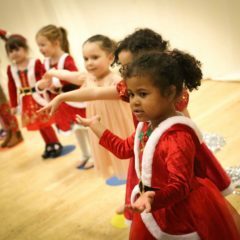 We offer fun and affordable classes to children and schools across the region with classes currently running in Northwich, Hale and Altrincham, with everything from Street Dance & Ballet to Performing Arts for all ages. Noodle Knutsford is a year old and our fantastic Noodlers have already accomplished a lot in our first 12 months…2 shows, Gotta Sing! 2018 at Crewe Lyceum Theatre, Greatest Showman, Halloween and Library workshops – plus we’ve hosted some fab parties too! Lots to look forward to in 2019! Look out for our upcoming holiday workshops over the half term and Easter too! Want to join the fun?? 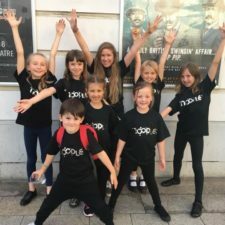 We are still taking bookings for this term so register your budding performer here for a free taster session! Bring a friend and get an extra free session if they sign up too!